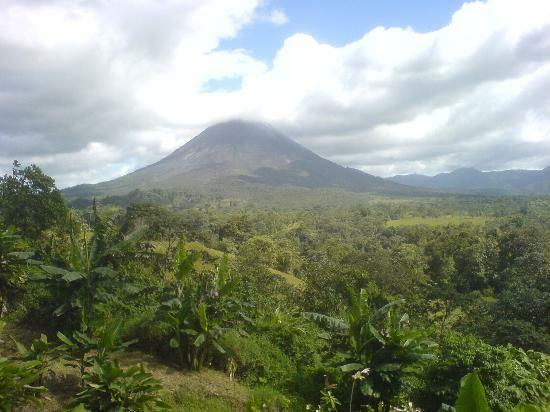 Toronto to Liberia, Costa Rica - $285 roundtrip after tax! Alright, well now I just feel silly for posting that $411 flight to San Jose, Costa Rica. But to be fair, that was a great price, this one is just ridiculous. AirCanadaVacations just dropped the price of their flight from Toronto to Liberia, Costa Rica down to $285 roundtrip after tax. Try searching for a flight on www.AirCanadaVacations.com from Toronto to Liberia, January 17 to 24.